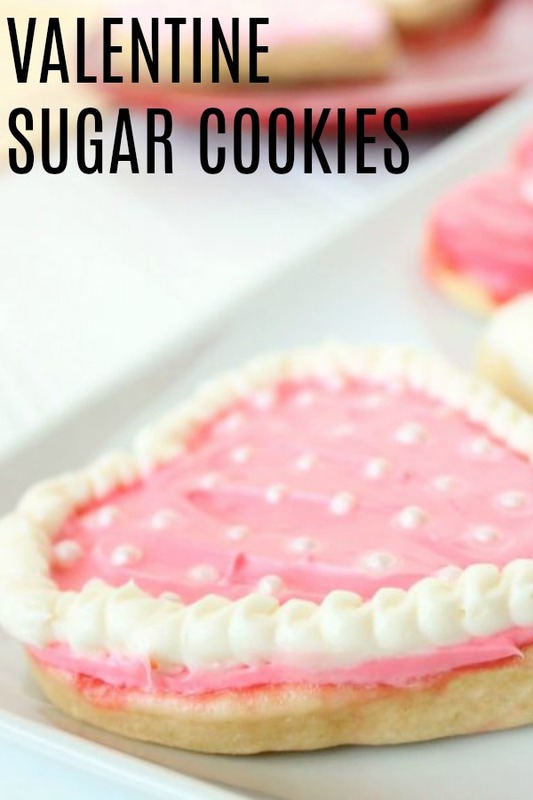 These Valentine Sugar Cookies are so easy to make and full of amazing flavor. They come together quickly and are a fun holiday activity for the kids to participate in. Not to mention, how delicious they taste. These cookies are all I want for Valentine's Day this year. Ready for the best sugar cookie recipe? We’ve got it right here. I can’t think of any other gift I would want (or my husband would want) for Valentine’s day. Why are sugar cookies so dang good? Maybe because they are made with love, or maybe this recipe really is just the best sugar cookie recipe out there. 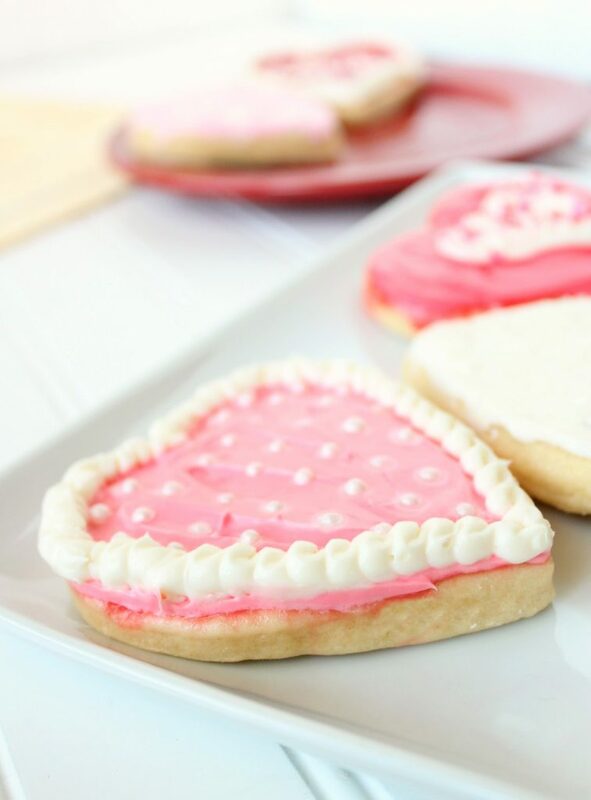 Either way, you will be blown away by how delicious these Valentine Sugar Cookies are. Not to mention, they are so fun to make and a fun activity for your kids to get involved with. 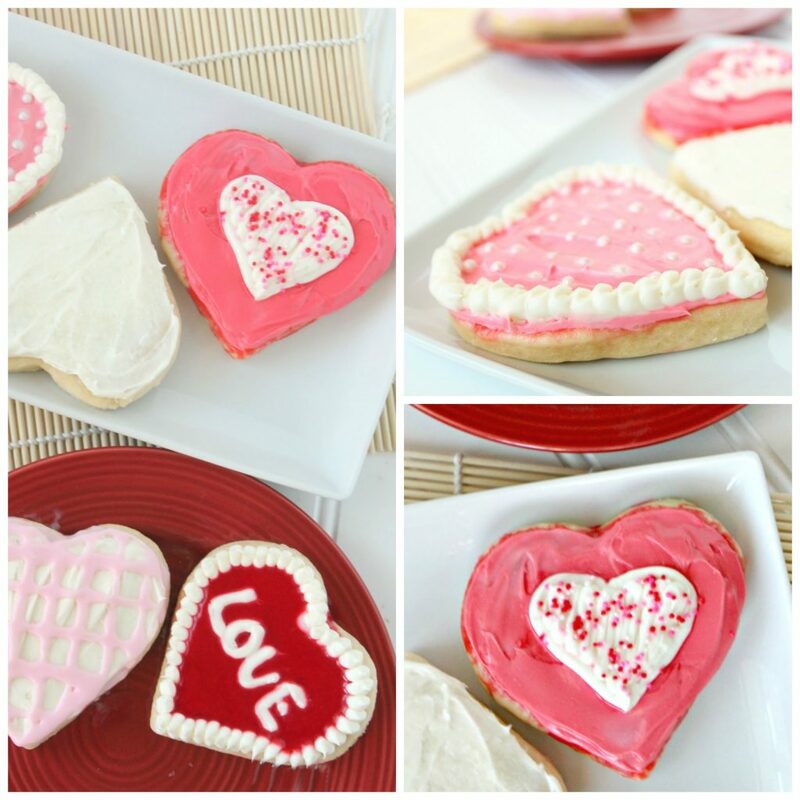 Be creative with your sugar cookies, because nothing says love, like a sugar cookie, made from the heart. I am pretty much the least fancy person you will ever meat, especially when it comes to frosting cookies. I wish I could tell you I’ve invested in a frosting piping kit, but I haven’t. -Place your plastic bag in a cup, and wrap the ends around the outside, to keep them from closing or getting stuck together. -Add your frosting to the bag (I just use a spoon to drop it in. 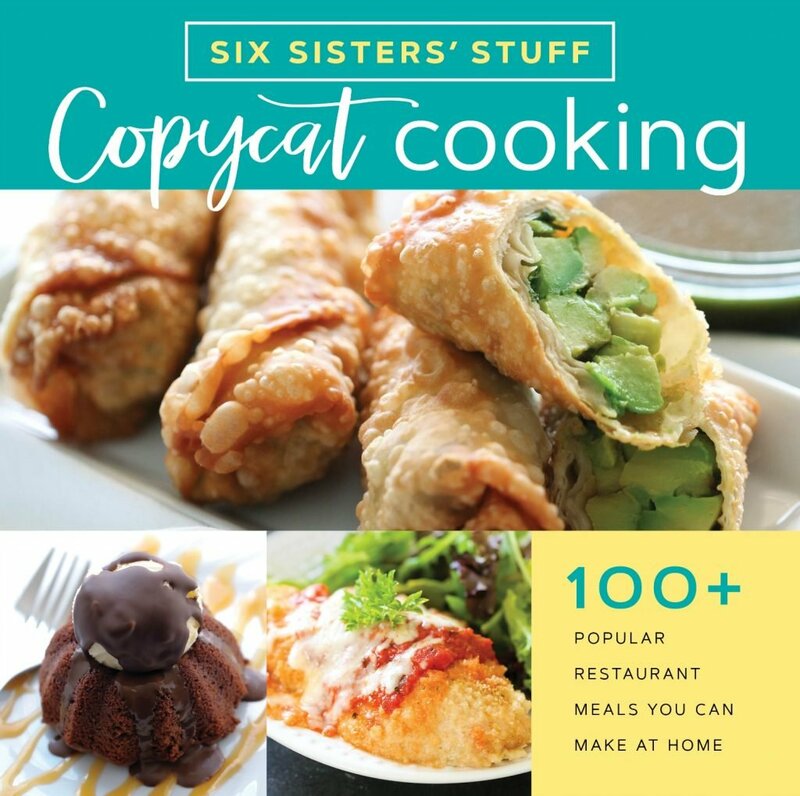 -Once all your frosting is added to the bag, lift the bag from the cup, and push the frosting toward one corner, by squeezing all the excess air out. -Snip a small corner of the bag (or a larger hole depending on your preferred size of hole). Pipe on the frosting as desired. You could do a line of trim, or little dots, outlining the cookie, or whatever you desire. what else could i use for decorating? Food coloring and sprinkles optional. In a bowl, beat together butter and sugar together at medium speed until light and fluffy. Add the eggs, one at a time, beating until each is mixed in well. Add the vanilla and sour cream and beat at low speed until combined. Add the dry ingredients and beat at low speed until just combined. Dough is supposed to be a little sticky. Chill in the refrigerator for two hours or more. To make the frosting, cream together the butter and vanilla. Slowly beat in powdered sugar and the pinch of salt. Once smooth and creamy, add in heavy cream, then beat at medium-high speed for a minute or two until light and fluffy. Add food coloring, if desired, and beat until combined. Once cookies have cooled, frost and eat!